Vodafone India has launched a new 'Superveek' plan for its customers. 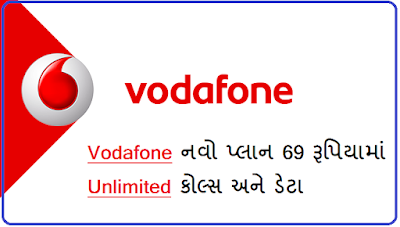 In the new Superveek plan, Vodafone has also offered data in addition to Unlimited Calling at a price of Rs 69. Under the new Vodafone Superveek plan, customers get unlimited local and STD calls on any network in the price of Rs 69. Apart from this, 500 MB of data will also be used to use. As the name implies, the validity of this plan is one week ie seven days. The company says that customers will have the option of buying an Unlimited Superveive plan every week. Superveek plans are available for recharging through all retail outlets, USSD, website and My Vodafone app. Recently, Reliance Jio had made changes in its prepaid and postpaid plans. The validity of Geo's pack of 52 rupees is seven days. In this, customers will get 150 MB 4G data for every day and total 1.05 GB In addition to this pack, Unlimited Local and STD calls, roaming facility is also available. To challenge Reliance Jio Phone, Vodafone has now come down to the ground not only for the plan but also with the handset. Vodafone recently launched Micromax India 2 Ultra in partnership with Micromax. Vodafone's cheapest 4G phone will have an effective price of Rs 999. The company has said that the phone will be made available from the month of November. 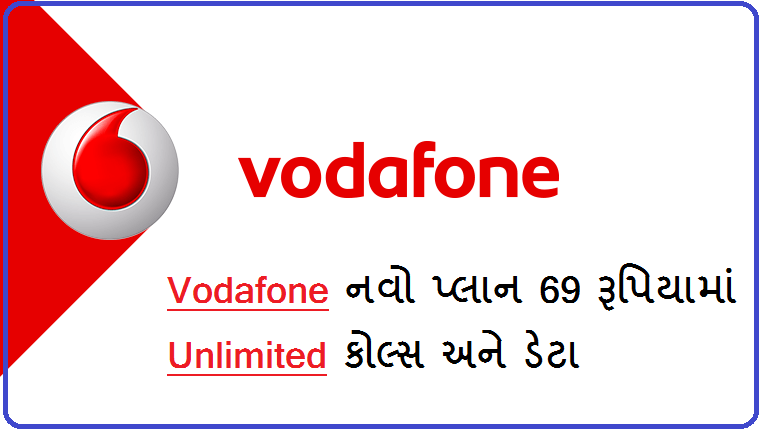 0 Response to "Vodafones New Superweek Plan Offers Unlimited Calls 500 MBof Data at Rs 69"